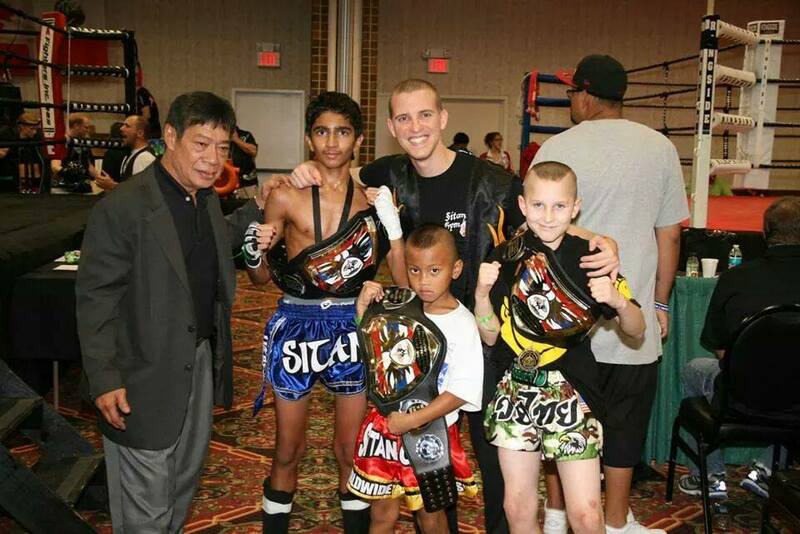 TBA Results Are In…Sitan Gym AZ brings home 3 belts! Congratulations to Arshiyam, Samuel and Yves on bringing home National Titles. 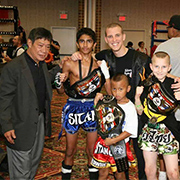 They were all in 4-man brackets and won all of their fights and all three of them have very tough opponents. Good work, guys. You deserve it!